Outdated Penang Uncle: Which Android Antivirus Should You Use? Even though Google now is reviewing every single apps that going to be available on Market or Google Play, there are still huge amount of malware apk that being distributed outside of Market/Google Play. The best practice is to install apk from reliable source(s) only, another method is to install antivirus, but which one to use? 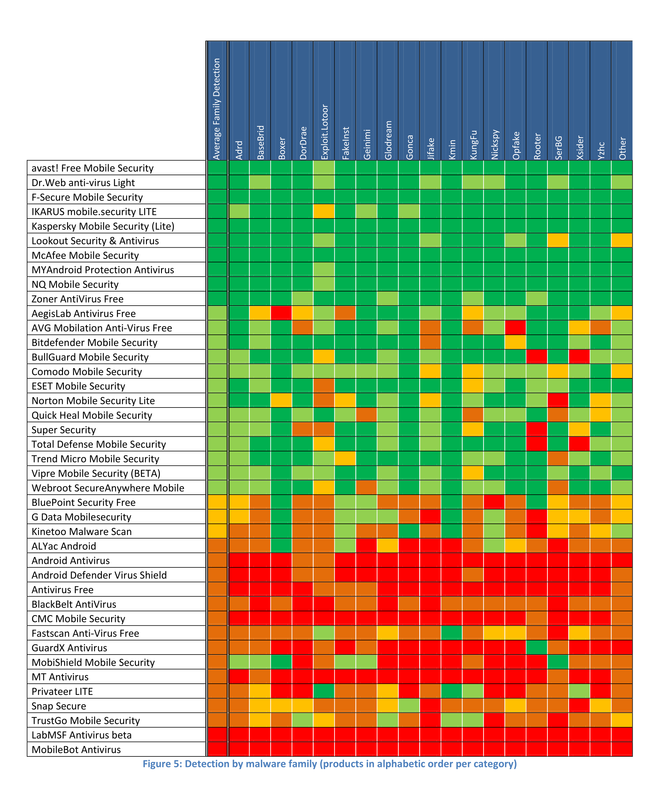 Looks like Kaspersky Mobile Security (Lite) is best choice from the list. However it is still depend on your own preference. This is just a suggestion only. Is this Samsung Galaxy S 3?